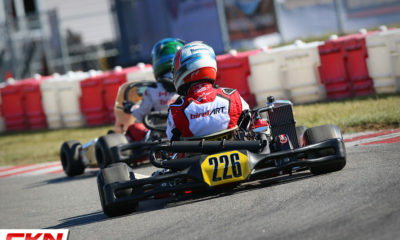 Jimmy Clark Blog: Why I’m Not Racing at Home This Weekend – CKN | CanadianKartingNews.com | Because Karting is a way of Life! For those who don’t know me, let me introduce myself. 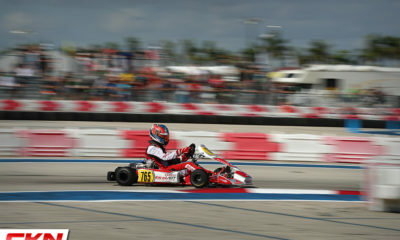 My name is Mac Clark, I am 14 years old and race ROK, Rotax and IAME Junior across North America and Europe. 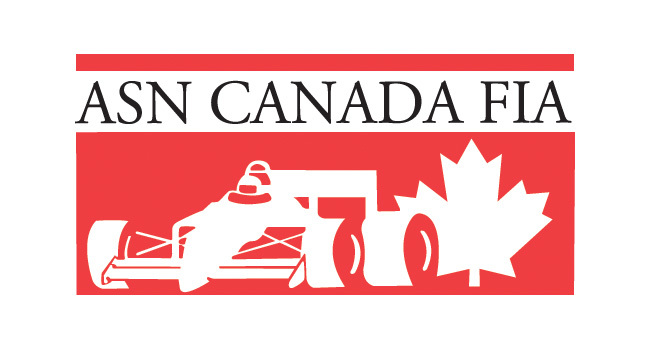 I race with Prime Powerteam based out of Hamilton, ON and drive a BirelART chassis. My life goal is to become a professional racing driver. 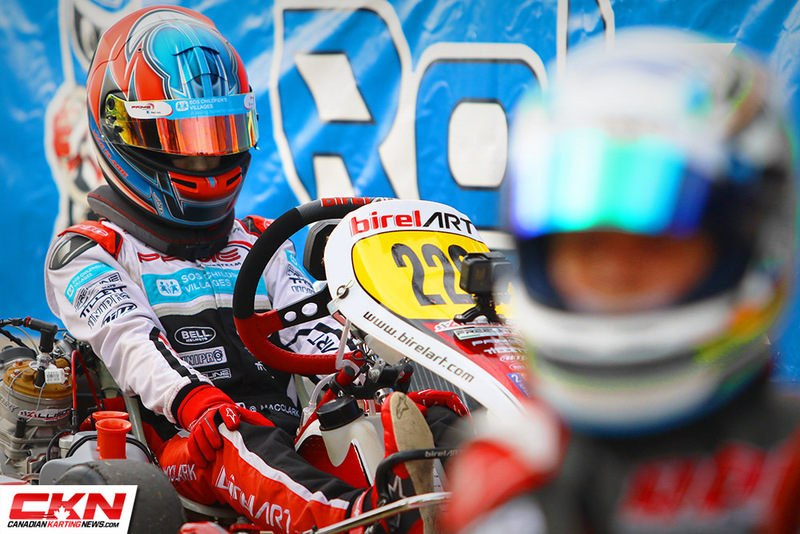 Ok moving on, I have been presented an opportunity to write a blog for CKN that explains why I am down in New Jersey chasing the ticket to the Rotax Max Challenge Grand Finals. 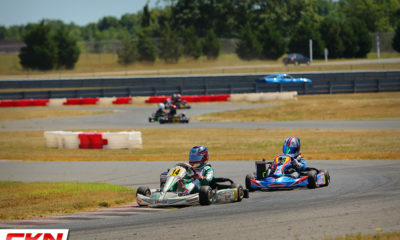 Now as a lot of you may know the Rotax US Open, the qualifier for the RMCGF, overlaps with our Pfaff Kartsport Cup. Of course, I am sad I can’t be with my Prime Powerteam family this weekend, but I’m also full of excitement. 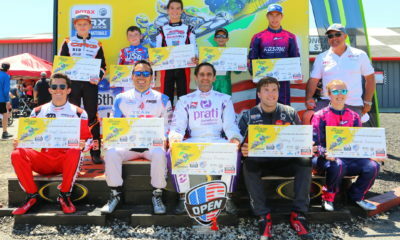 The US Open promises a stacked Rotax Junior field and great racing! Not to mention, a shot at the ticket to Brazil! I believe that racing in the US Open and other International events exposes you to a different environment. Racing internationally introduces you to new circuits, competitors, and challenges. This means you have brought your ‘A game’ and adapt quickly, which is a great skill to have as a driver. I know this was a ‘huge’ step in development for me. Also trying new things can be fun too! I can tell you that both my father, Stu Clark, and I would say some of our favourite tracks are outside of good ol’ Canada. If you’re serious about racing like me, you will want to improve your race craft. 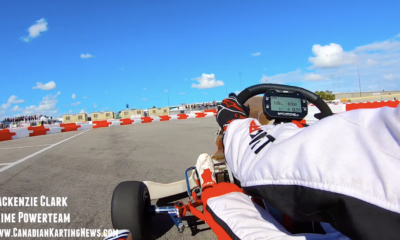 Essentially, you would begin karting at your grassroots racing club and work your way up to National races, like our Canadian Karting Championships. But, there’s one more step you can take up the ladder of karting. When you’re feeling confident as a driver, have the opportunity, and are ready to take the next step, international races are there for you. These types of events have more competitors from many different countries, new formats and lots of fun. I for one am very fortunate that I have the opportunity to race internationally, and it’s a special privilege to represent your country away from home. Therefore race fans, I believe that racing in international events, if you have the opportunity, is a great thing to do. It helps you grow as a driver and as a person. 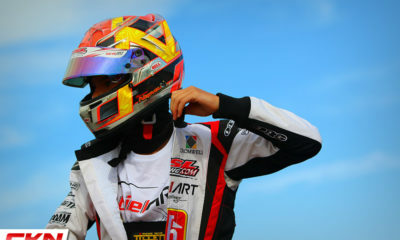 If you have any questions about what I do, or karting as a sport, I am totally open to talking about it! Feel free to reach out to me over social media. My Instagram is @_macclark and my facebook is Mac Clark! 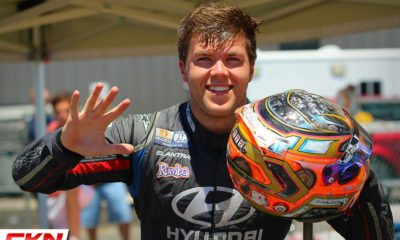 This is Jimmy Clark signing off, see you next time CKN Nation! PS: Don’t know who Jimmy Clark is? I’ll explain in my next blog.